George W. Wolfe, 72 of the East End section of Wilkes-Barre, passed away suddenly, Tuesday, January 29, 2019, after suffering a heart seizure. Born in Plymouth, he was the son of the late Samuel O. and Johanna (Cahill) Wolfe. George attended Wilkes-Barre Area schools and was employed as a steelworker at Inter Metro, Wilkes-Barre, until his retirement. He was a member of Good Shepherd Lutheran Church, Wilkes-Barre, and the United Steelworkers Union. George was an avid football fan and a great supporter of Coughlin High School Football Booster Club. He would often be seen “working the chains” at the Crusaders football games. He also coached Northeast Junior Crusaders Football. 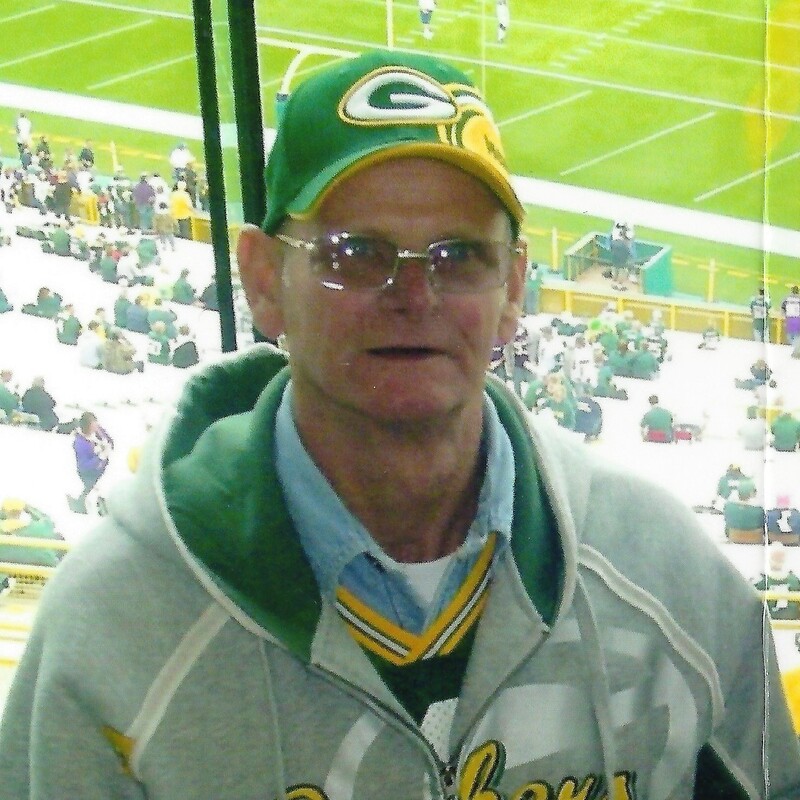 To say George was an avid Green Bay Packers Fan would be a huge understatement. 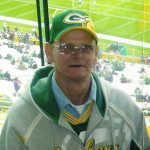 The Packers have lost their greatest fan and supporter. He was also a great supporter of his granddaughter Kallie. He was her biggest fan and would always be there for all of her endeavors. He was preceded in death by his sister Nancy Friermuth, and his brother David Wolfe. Surviving are his wife of 51 years, the former Georgette A. Engle, daughter Danielle O’Donnell and her husband David, sons George Wolfe and his wife Francine, all of Plains, and Jeffrey Wolfe and his wife Robyn, Locust Grove, Virginia, grandchildren Kallie O’Donnell, Hope and Faith Wolfe, and Jeffrey and Regan Wolfe, brothers Samuel Wolfe, Jr., and his wife Judith, Kingston, and Dennis Wolfe, Wilkes-Barre, brother-in-law and best buddy, Carl Engle, Wilkes-Barre, nieces and nephews. Funeral Services for George will be held Monday evening, February 4, 2019 at 7:00 pm at Good Shepherd Lutheran Church, 190 South Main Street, Wilkes-Barre, PA 18702, with Rev. James Parks, officiating. Family and friends may call Monday evening from 5:00 to 7:00 pm at church. Arrangements by the Corcoran Funeral Home, Inc., 20 South Main Street, Plains, PA 18705.